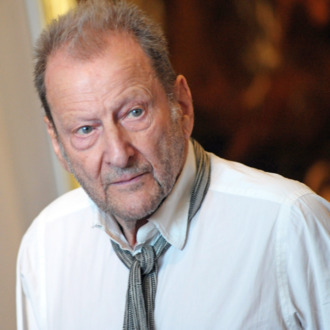 Lucian Freud, the British painter best known for his sometimes disturbing, psychologically rich portraiture, died last night. He was 88. Freud, the grandson of Sigmund Freud, largely painted regular people, though he did do the occasional famous person, such as this portrait of Queen Elizabeth.